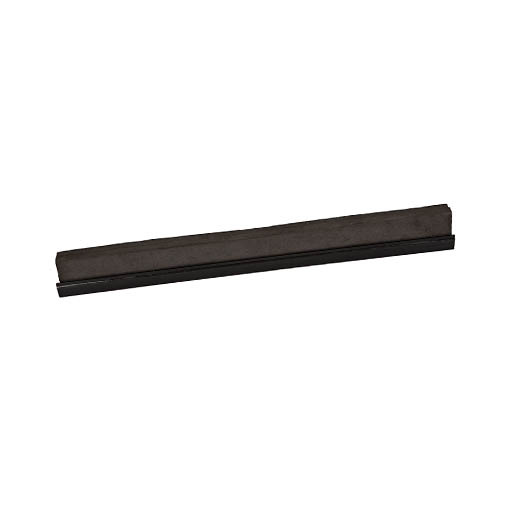 Replacement rubber for Hygiene Floor Squeegee. Heat resistant to 121°C as required for disinfection. 500mm.